We know how to get you the most likes. New York is arguably the food capital of the world. This can be a little overwhelming for a novice foodie, but don’t worry, because we are here to help. 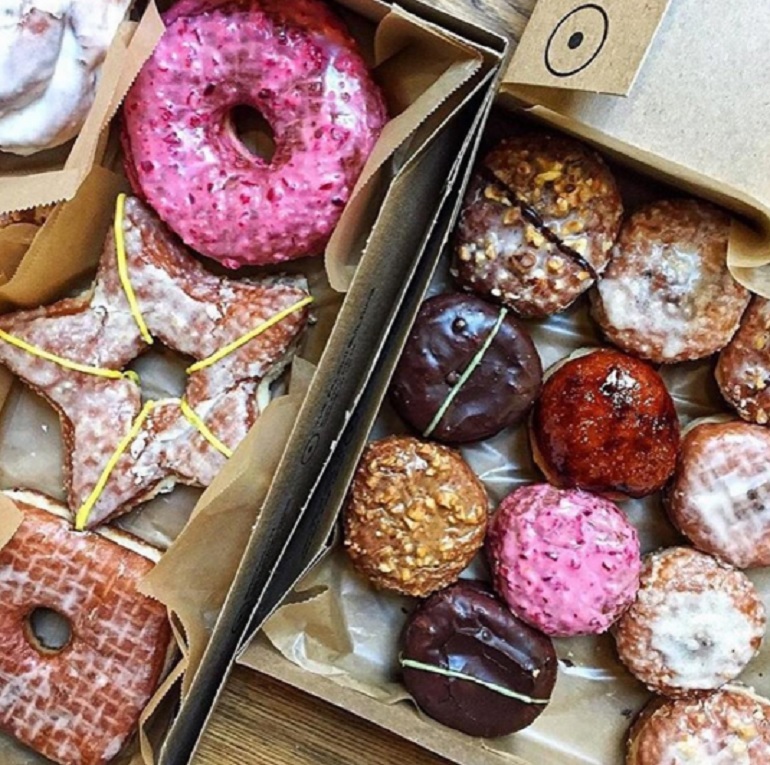 We’ve gathered the top spots to hit up for the most Insta-worthy dishes in NYC. Just follow our guide, use these tips, and you’ll be rolling in likes. Last month, the food world went positively nuts when this New York institution unveiled a twist on one of their most loved offerings. Get a taste of what everyone is talking about, and don’t forget to document it to make all your followers seethe with jealousy. If you can’t make it to NYC but still need a banana pudding fix, you could try out this recipe at home. Rubirosa’s thin crust pizza is just as tasty as it looks. 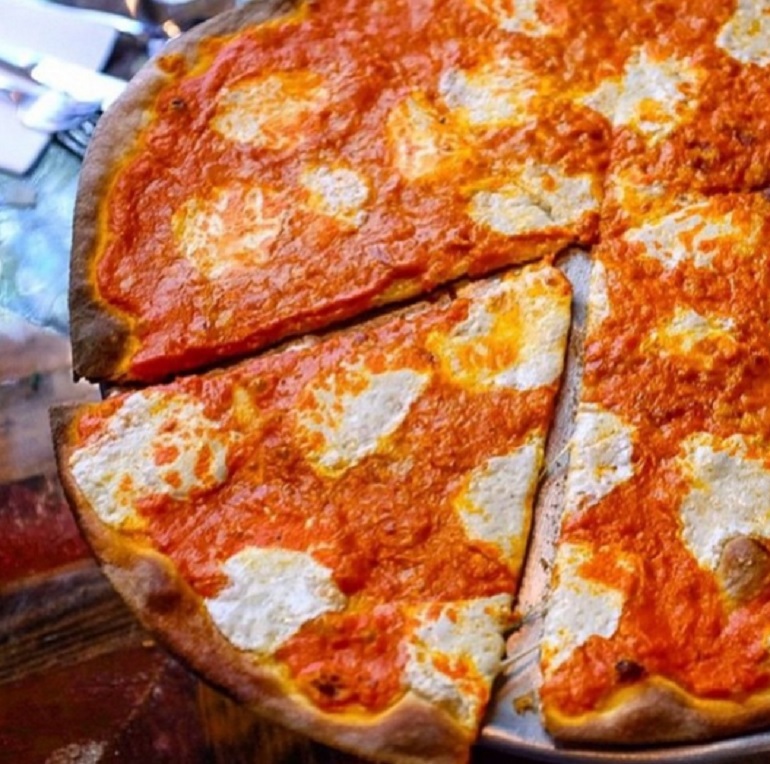 Show your friends the globs of mozzarella, crispy crust and fresh vodka sauce that they are missing out on and they’ll flock to Mulberry Street. We recommend shooting this pizza from above so you can capture all its delicious glory. 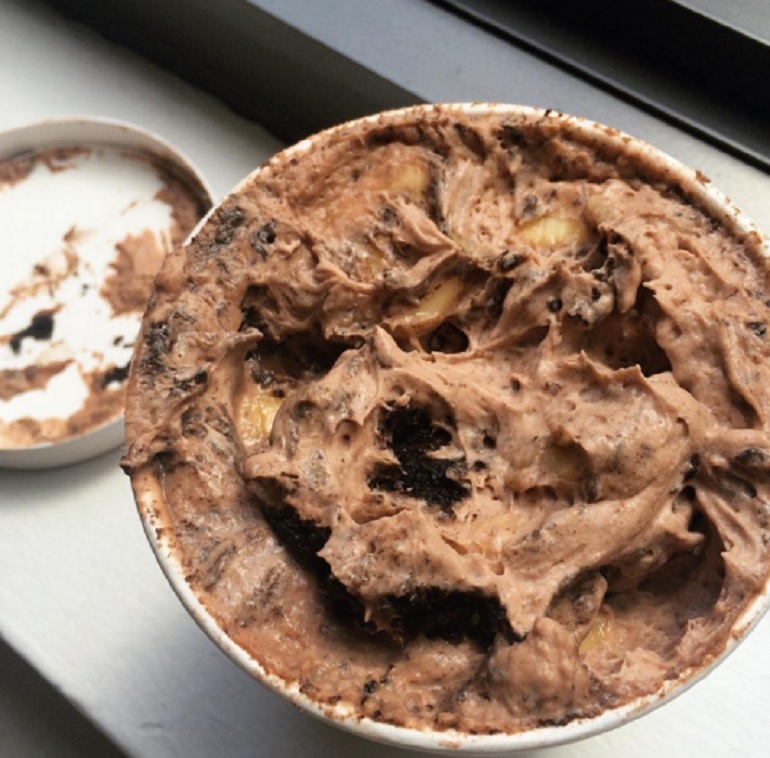 Spring is in the air, which means it’s finally ice cream season again. 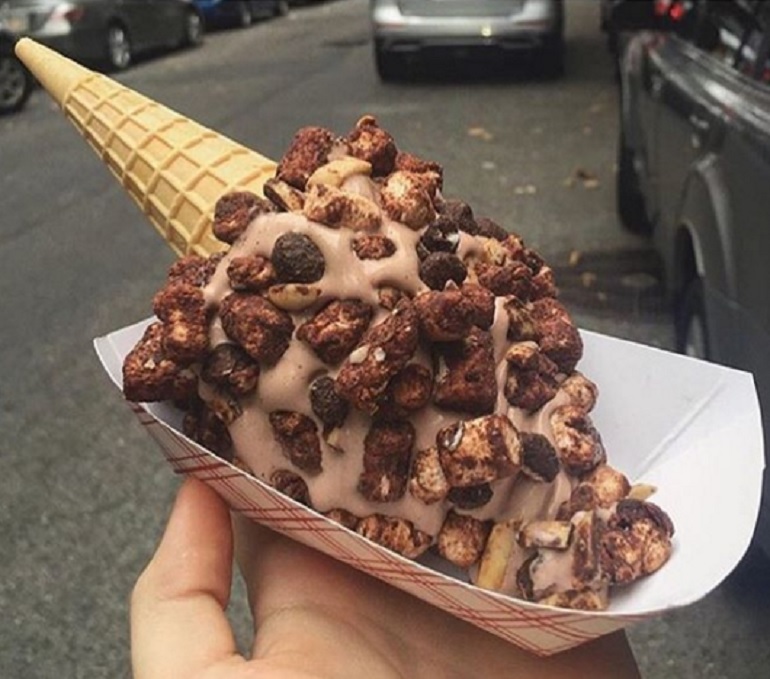 Skip the Mister Softee Truck and pop down to the Big Gay Ice Cream Shop to try one of their many famous cones, like The Rocky Roadhouse. This delectable treat is basically rocky road on a cone. It may be hard to pick up, but it’s worth it. 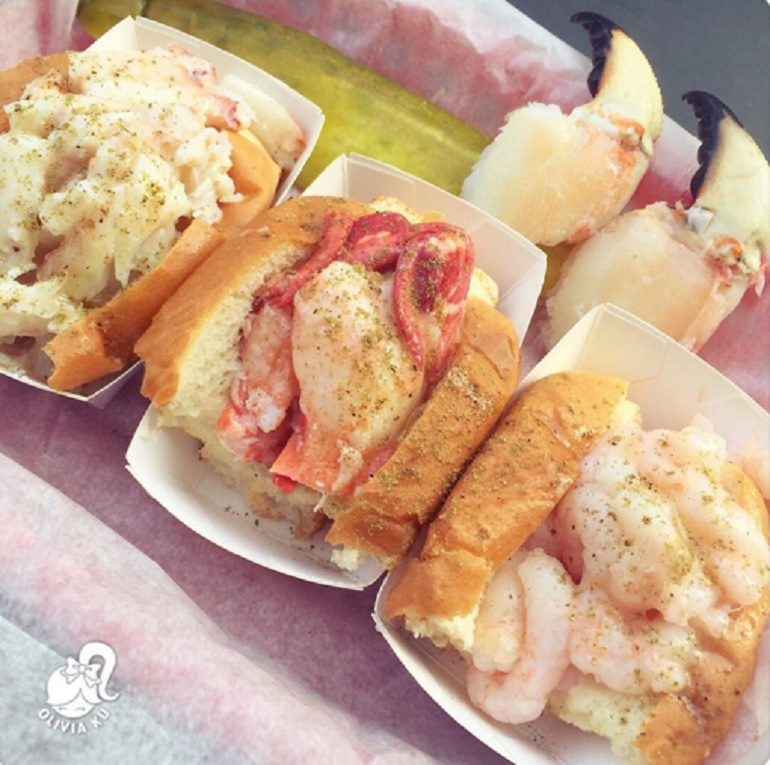 Celebrate your spring fever with one of the best warm weather foods around: lobster rolls. No one in the city does it better than Luke’s. You’ll feel like you’re on the beach in Cape Cod, without leaving Manhattan. Trust us, these lobster rolls are better than McDonald’s. 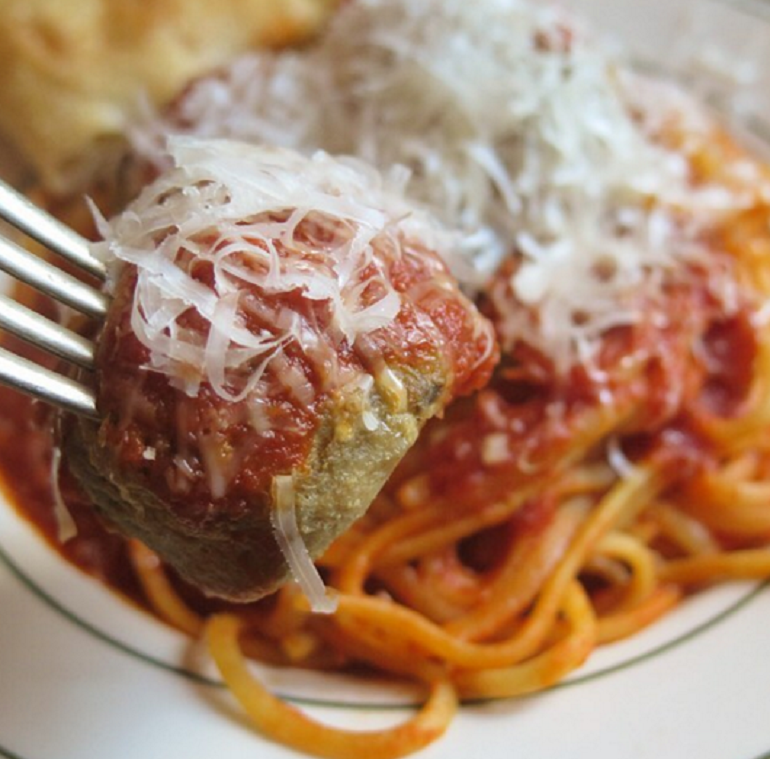 The Meatball Shop serves up meatballs in every form imaginable, from on top of spaghetti to in a sandwich. Popping into one of their many NYC locations is a must this spring, especially since they’ve got a variety of spring cocktails, including a boozy lemonade special that changes daily. Insta their meatballs or their custom ice cream sandwiches — your followers will thank you. The cake doughnuts at the Doughnut Plant look as good as they taste. The flavors here range from carrot cake to triple chocolate, and you honestly can’t go wrong with anything. Confused about what a cake doughnut is? Check out this explanation. Basically, they are richer than the typical yeast doughnut. Yes, please. Russ and Daughter’s is the perfect spot for a springtime brunch. 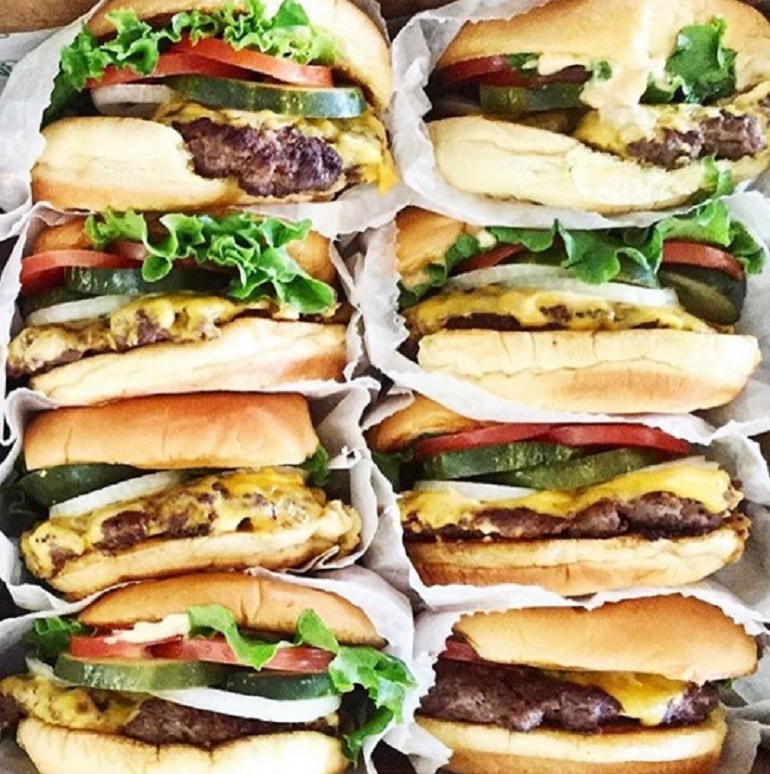 Their classic establishment and simple, yet delicious, food make for the perfect Instagram. 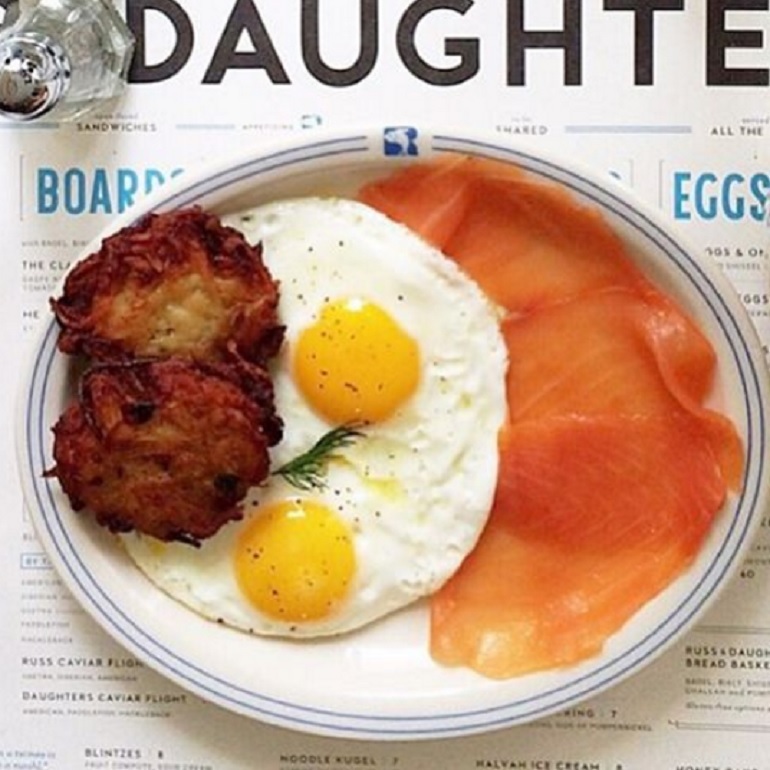 The eggs and lox are bright in photos, especially if you get your eggs sunny-side up. If the wait for brunch here is too long, check out these other spots. You’ll probably have to wait in line to get into Levain, but it’s worth it. 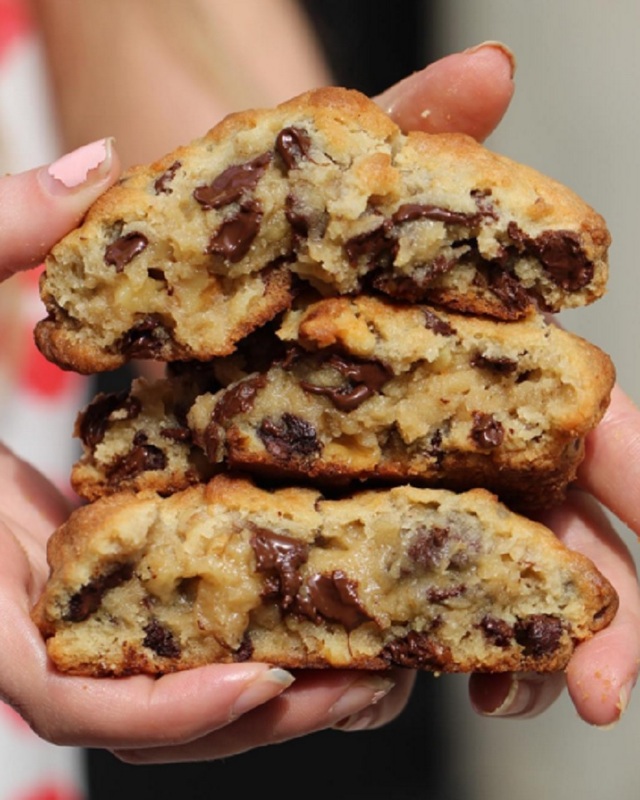 These cookies are impossibly gooey and chocolatey with just the right amount of walnut crunch. Plus, their Upper West Side location is only a few blocks from Central Park, so you can enjoy your cookies outside and photograph them in the natural light. You don’t have to be in Manhattan for photogenic and delicious eats. This Bushwick spot has some of the best wood-fired pizza in the city, with thin, crispy crusts and fresh ingredients. 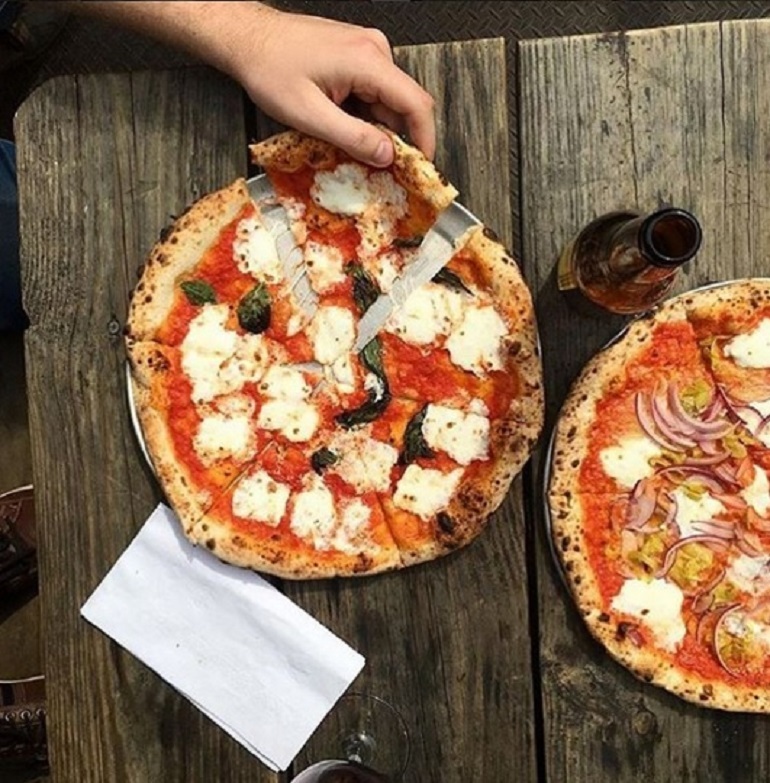 Despite its unassuming exterior, Roberta’s is a must-try. Shake Shack is a NYC standby. With good burgers, fries and shakes, there’s no reason not to head to one of their many locations this spring. We recommend visiting the original location in Madison Square Park and enjoying your burger outside in the spring sunshine. Check out this link for a live feed of the Madison Square Park location so you don’t have to wait in too long of a line. 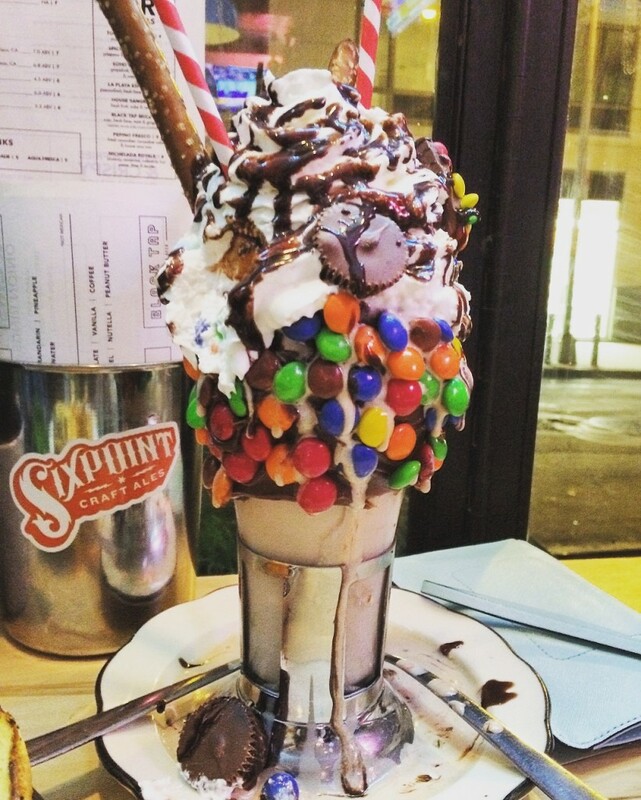 You’ve definitely seen these giant milkshakes on the internet, and they are worth the hype. Black Tap’s changing milkshake lineup often includes candy, cookies or even slices of cake. Instagram one of these bad boys and you’ll be the envy of all your friends. Don’t worry, if you aren’t in the city, you can make them at home. Dim sum brunch at the Golden Unicorn is an overwhelming experience. Carts full of steaming dumplings whiz by and all you can do is point to what you think will taste good. Spoiler alert: it all tastes good. 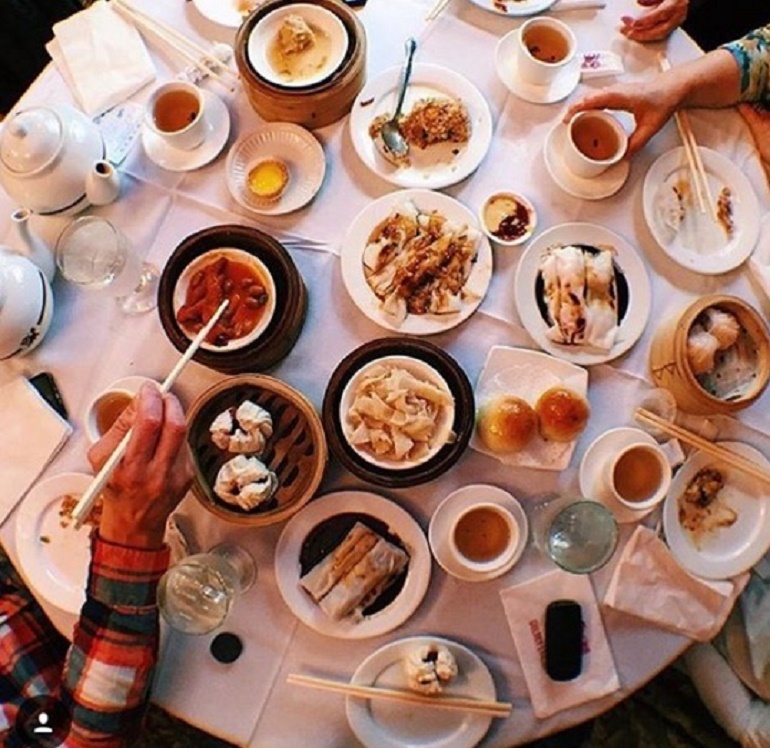 A table laden with dim sum dishes makes for the perfect aerial Insta. It’ll be tough making everyone wait to eat while you stage the perfect shot, but it’s worth it. Not in New York? Find some dim sum in your state.